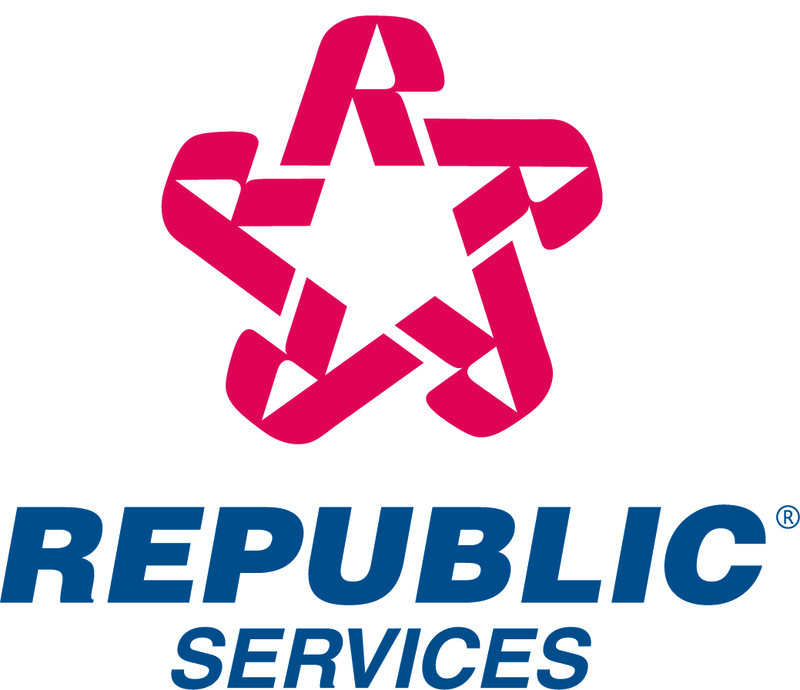 Republic Services, Inc. announced the successful expiration of its offer to exchange up to $275,000,000 aggregate principal amount of its outstanding 7- 1/8% notes due May 15, 2009 for new notes due 2035. The exchange offer, announced on February 16, 2005, closed at 12:00 midnight (New York City time) last night. Participants in the exchange offer have exchanged outstanding notes for new notes due 2035 with an interest rate of 6.086%. $275,674,000 aggregate principal amount of outstanding notes were tendered during the exchange offer. Pursuant to Rule 14e-1 under the Securities Exchange Act of 1934, as amended, the Company intends to accept all of the $275,674,000 aggregate principal amount tendered, without proration. As previously reported, the total exchange price to be paid on the 7-1/8% notes due May 15, 2009 that were validly tendered and not withdrawn by 5 p.m., New York City time, on March 2, 2005 (the early participation date) is $1,100.27 per $1,000 of outstanding notes. Holders of outstanding notes who tendered after the early participation date will receive the total exchange price less the early participation payment of $12.50, or $1,087.77 per $1,000 principal amount of notes. The exchange offer is expected to settle on March 21, 2005. Participants will receive their allocations of new notes, accrued interest and early participation payment, if applicable, at such time. The exchange offer was open only to (i) qualified institutional buyers, as that term is defined in Rule 144A under the Securities Act of 1933, as amended (the "Securities Act"), (ii) persons who are not a "U.S. person" as defined in Rule 902 under the Securities Act and (iii) institutional "Accredited Investors" as defined in Rule 501(a)(1), (2), (3) or (7) under the Securities Act. The new notes have not been registered under the Securities Act and may not be offered or sold in the United States absent registration or an exemption from registration requirements.